Juuso gives a preview on video of the upcoming version of his fMobi to Ovi Store. 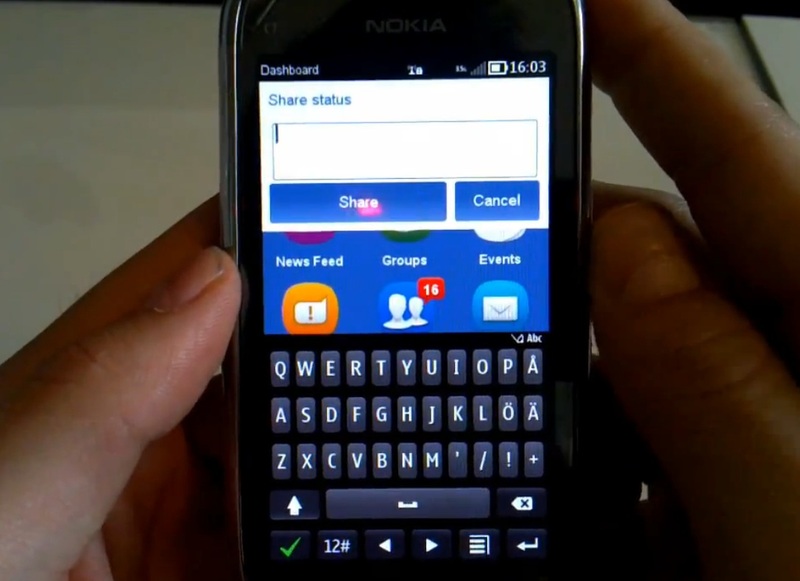 fMobi is now regarded as THE facebook app to get for Symbian phones. 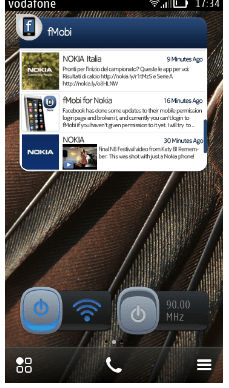 mawerick from dailymobileforums posted up a screenshot of the fMobi Widget on Belle. It looks nice. This is much more useful than Silly Nokia Socials useless widget. Update: Juuso comments below that this widget is not made by him. Is it just the standard FB widget but someone edited the name? BTW, Juuso did note that one is in the plans. Cheers to Tyson43 for the tip! « GSM Arena’s Symbian Belle Review: Just what the doctor ordered.